Official Futsal Size, Weight is smaller, heavier than standard balls. Traditional 32-panel design. Textured casing enhances touch and feel. 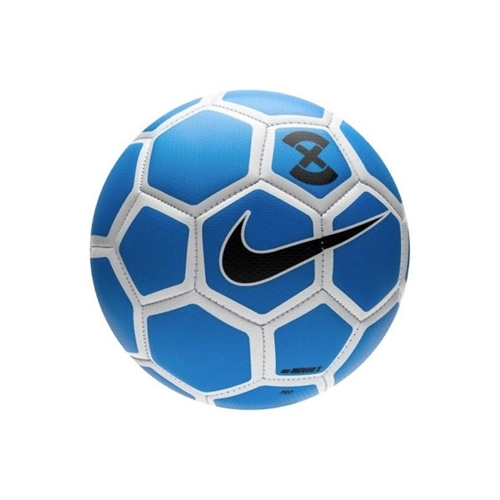 Our Nike X Menor Futsal Low Bounce Soccer Ball is made with durable materials to maintain its shape and provide a soft touch with less bounce on hard surfaces.